SOLD Faster than the Grass Can Grow! That&apos;s how quickly this home sold. The grass hadn&apos;t had a chance to grow back yet, and the dirt from the sign installation was still fresh! What a pleasure it was for me to be able to help this couple get top dollar for their home. You can see more photos of the home here: 3201FairOaks.info. 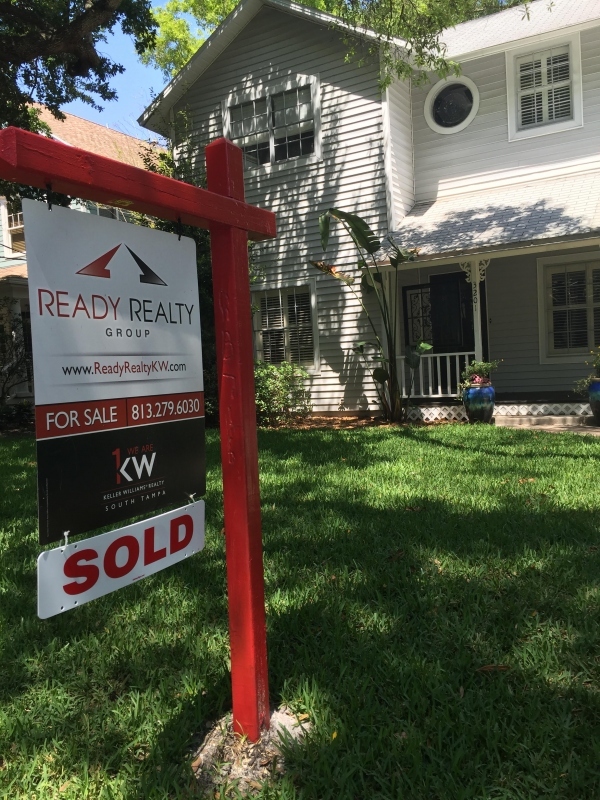 Are you thinking now is the time to sell? Who&apos;s the next person you know who is thinking of selling their home? Give me a shout!